Get a Class A Barber License and start your own business as a Barber Stylist! You will be trained by a Class A Barber Instructor who is licensed, registered, insured, and bonded. Upon graduation, you will receive your license and become a part of a grand American tradition. Kalibur Barber College offers courses and job training in all the traditional services provided by Barber Stylists. As a student enrolled in courses at Kalibur Barber College, you will engage in classroom activities, and you will have opportunity to apply your newly gained knowledge through hands-on experience. Get The Credentials You Need - Now! 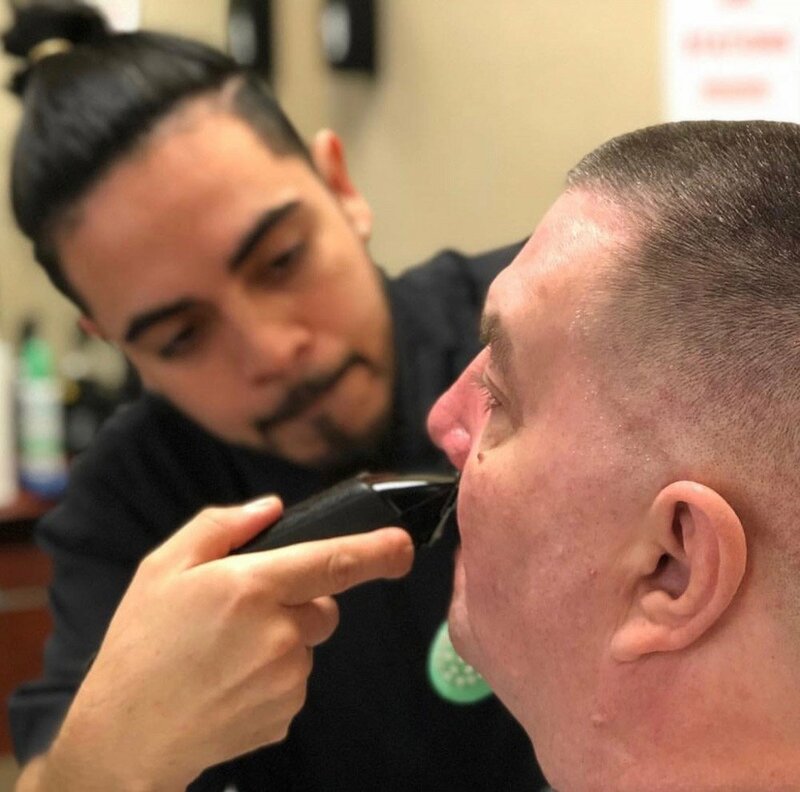 Contact Kalibur Barber College today and learn the skills and earn the credentials to become a member of one of America’s long standing traditions! Closing times vary depending upon student availability. Copyright © Kalibur Barber College, 2018. All rights reserved.